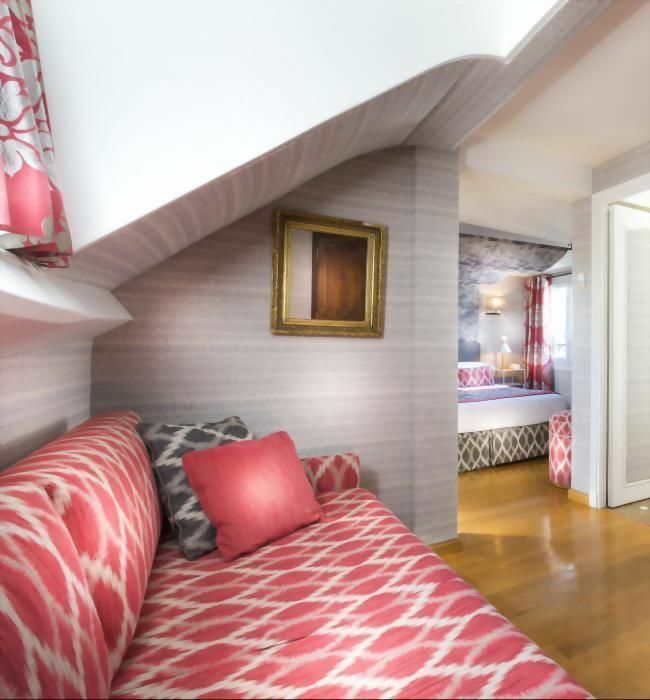 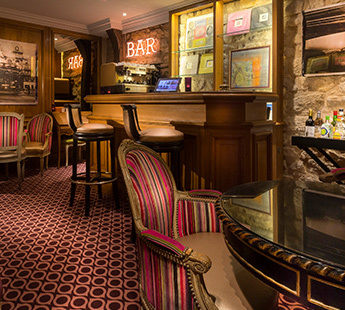 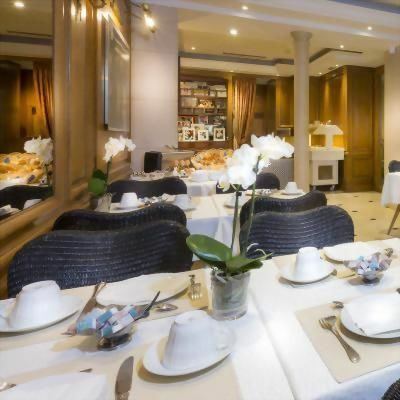 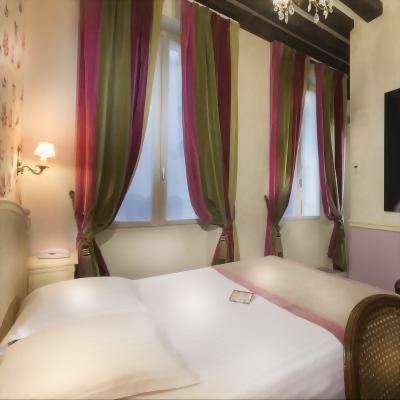 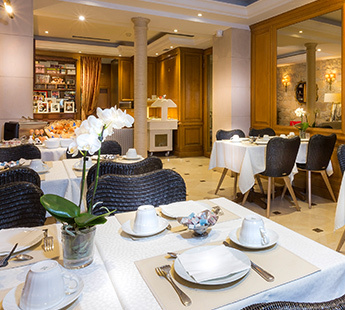 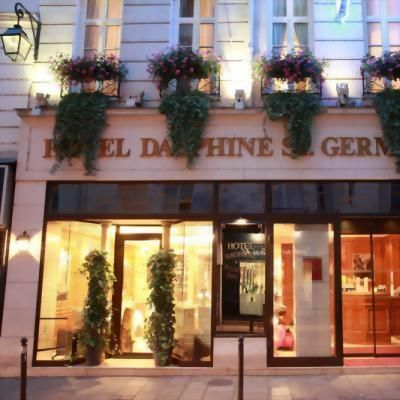 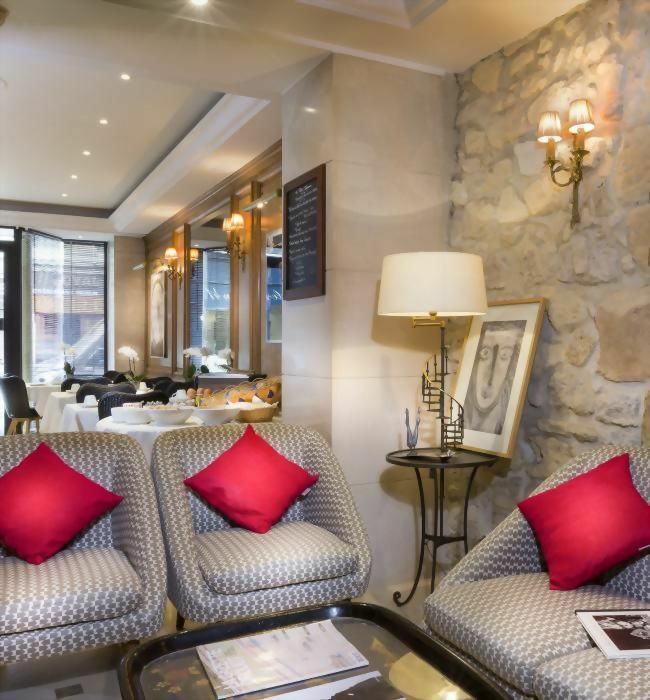 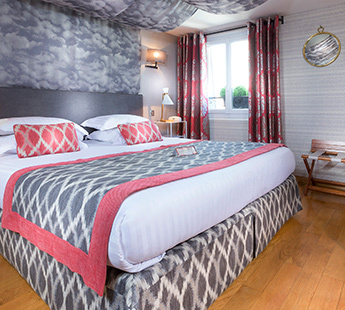 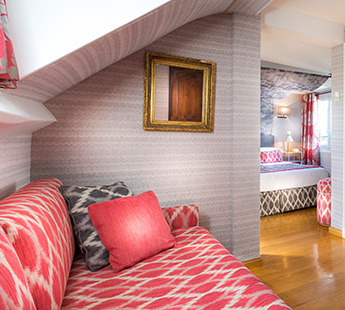 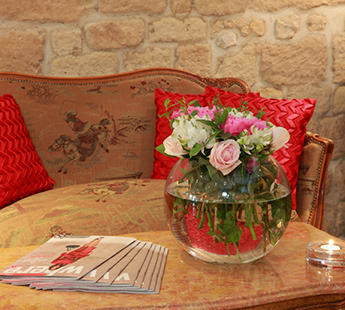 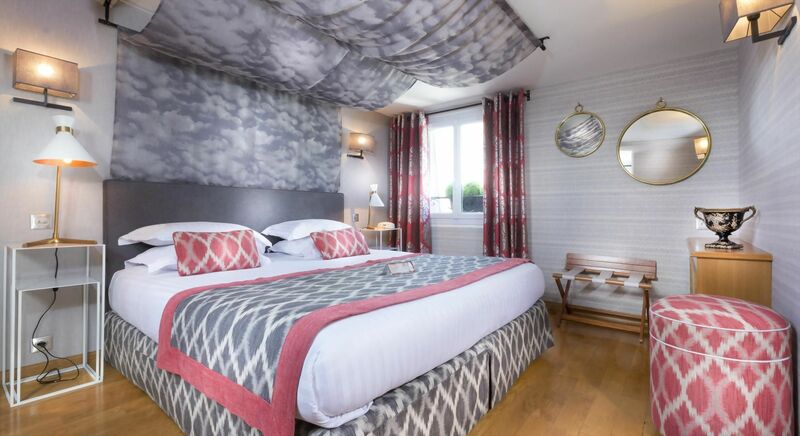 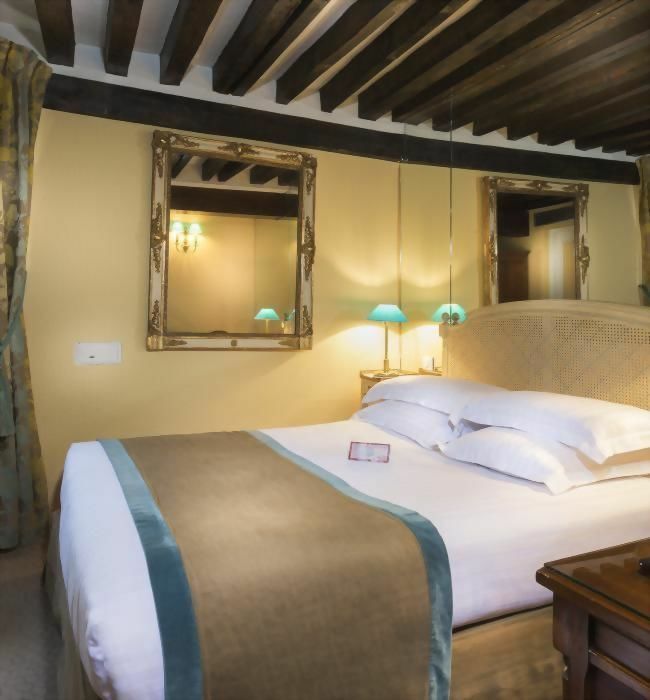 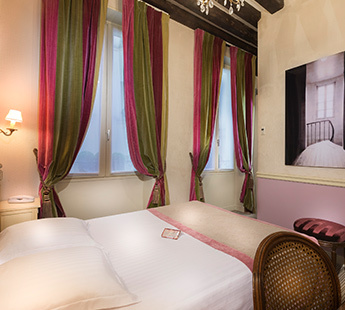 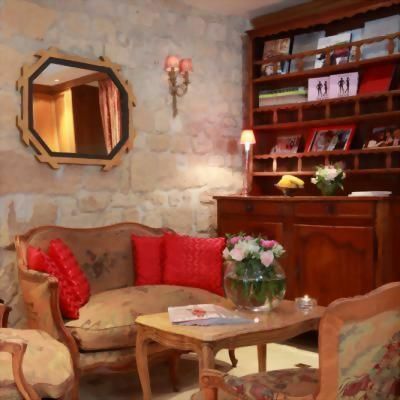 The Dauphine Saint-Germain hotel is a charming 3* hotel full of character that is superbly located just steps from the Seine River and Notre-Dame Cathedral. 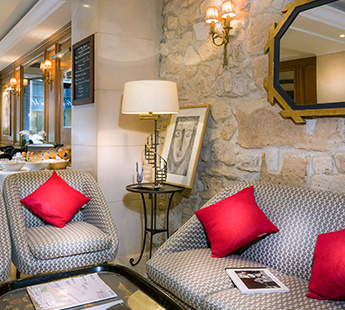 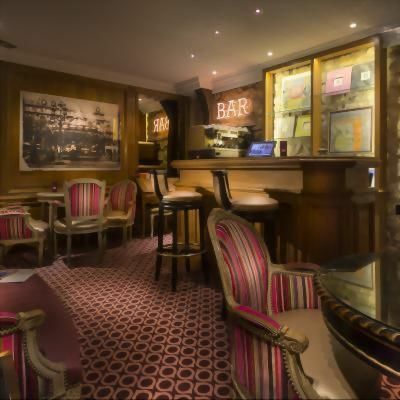 Our warm and friendly staff look forward to welcoming you in style to share with you the best Paris has to offer. 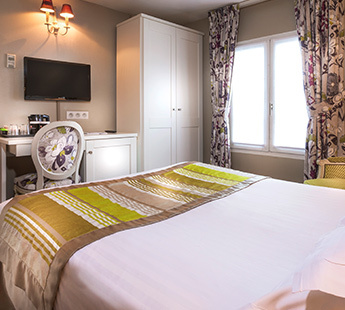 We guarantee the best rate and free breakfast when you book directly on our website!